The first step up the #TVWSOPCircuit Event 1 Pay Ladder brought a $662 payout for the players finishing in 118-135th place today. The next pay jumps are $721 and $784. 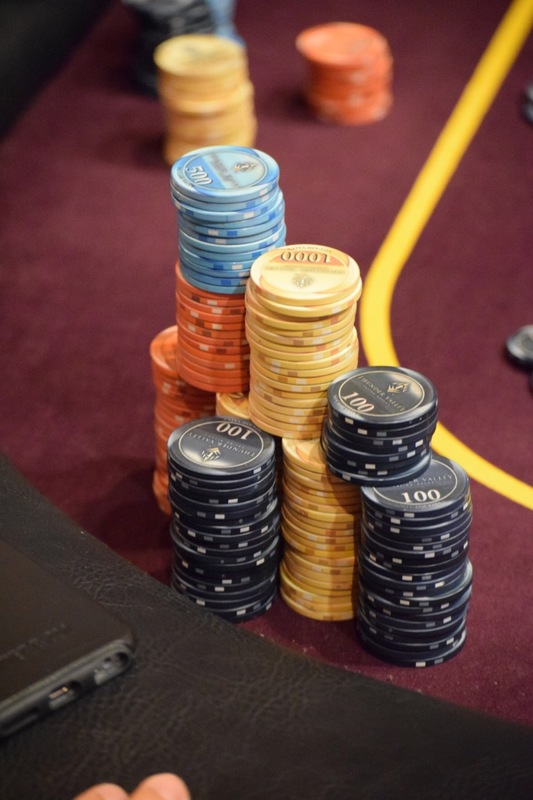 Once at the final table today, the 9th place mincash is $7,756 all the way up to $78,199 for the winner later tonight.